Following an historic 2016 racing season at Oswego Speedway, the Steel Palace has been nominated in the categories of Short Track of the Year as well as Best Social Media in the annual Speed51.com "51s" presented by JEGS. 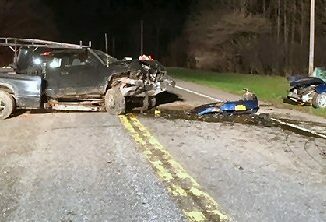 OSWEGO, NY – Each year motorsports news affiliate Speed51.com conducts their annual vote for short track racing’s best of, known as “The 51s,” presented by JEGS. Following an historic 2016 racing season at Oswego Speedway, the Steel Palace has been nominated in the categories of Short Track of the Year as well as Best Social Media in the annual Speed51.com “51s” presented by JEGS. The 2016 edition of “The 51s” sees Oswego Speedway nominated in two headline categories, first for Short Track of the Year as well as Best Short Track/Series Social Media. Oswego Speedway, which hosted Budweiser International Classic Weekend, the Race of Champions, as well as NAPA Auto Parts Super DIRT Week in 2016 all within a months period, took on the tall task of converting to a dirt racing facility for the first time since the early 1950s. These successful special events, coupled with the Speedway’s dynamic weekly schedule including the Novelis Supermodifieds and Pathfinder Bank SBS, have put Oswego in special company under the Short Track of the Year category. 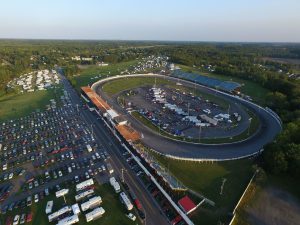 Joining as one of 20 nominees including the likes of Eldora Speedway, Five Flags Speedway, Thompson Motorsports Park, and Williams Grove Speedway, Oswego Speedway has no doubt rekindled its flame of interest across the country since co-owners John and Eric Torrese took ownership of the Steel Palace in 2011. A rise in the popularity of Oswego Speedway’s social media accounts has assisted in Speedway news traveling the country and as a result Oswego is one of 20 tracks and series nominated for their social media efforts. Oswego joins, among others, the Short Track Super Series, Stafford Motor Speedway, the Super DIRTcar Series, USAC, and the World of Outlaws as organizations up for the award of Best Social Media. To vote for Oswego Speedway in these categories fans can make their way to www.speed51.com once a day and submit one ballot per day, per e-mail account. Voting will end on January 31 at 11:59 p.m. The winners of this year’s “51s” will be revealed on February 7 and 8. 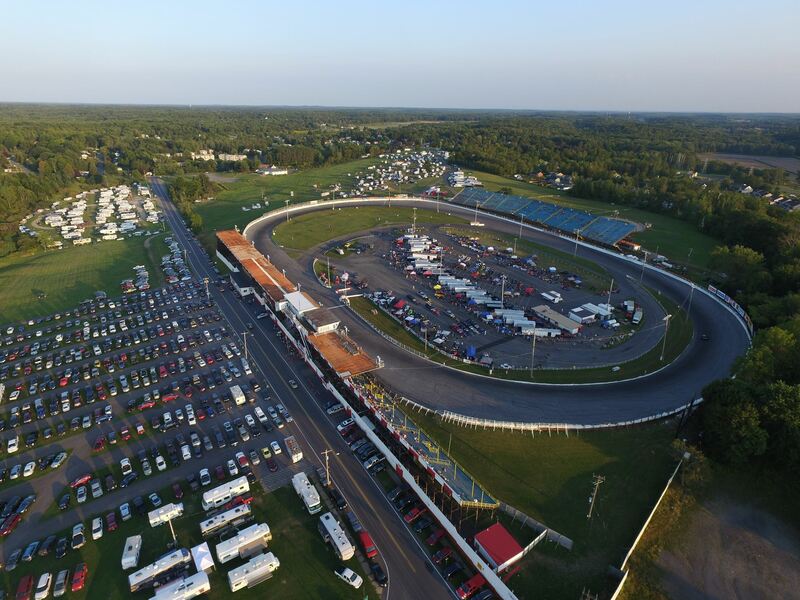 For more information on Oswego Speedway visit online at www.oswegospeedway.com or like on Facebook at www.facebook.com/OswegoSpeedway or follow on Twitter @OswegoSpeedway.